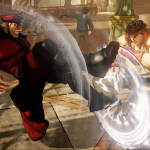 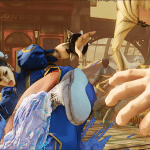 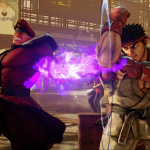 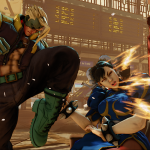 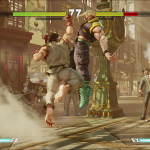 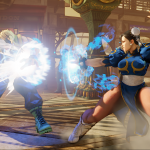 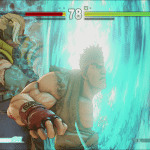 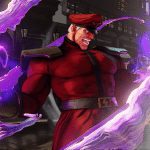 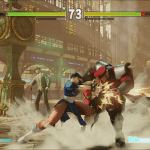 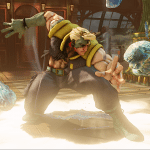 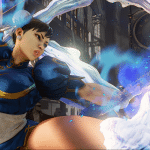 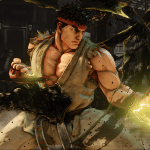 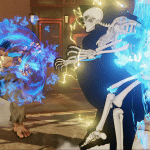 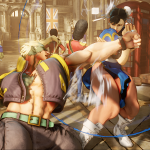 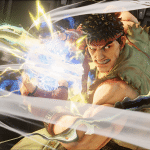 The latest Street Fighter V trailer from Capcom gives us a closer look at the new battle system gameplay mechanics that will certainly change the way long time Street Fighter fans will approach the latest entry in the series. 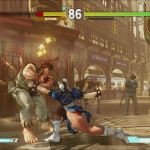 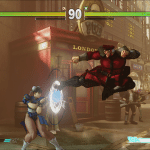 I know many will be happy to see the return of parrying which was a staple in Street Fighter 3. 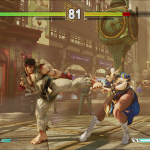 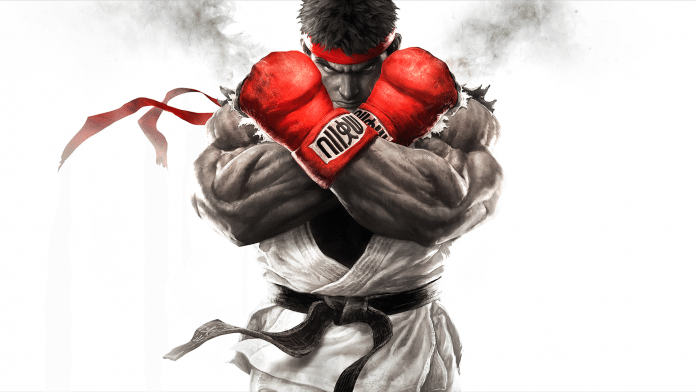 While Ryu is the only character so far with this ability I am sure he will be the main of many players. 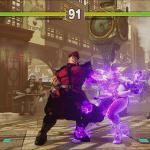 What do you guys think of the enhancements and changes shown in the trailer so far? 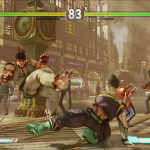 Let's hear it in the comments.